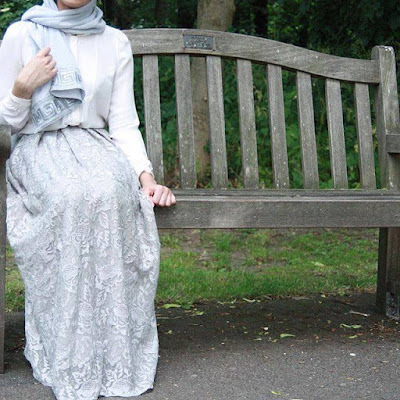 Today, Hijab Moderne presents two hijab dresses for summer 2016. They are very chic and stylish manufactured using satin tissues in order to feel good and get an exceptional Hijab style. 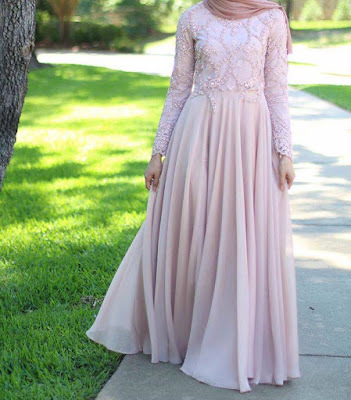 As a Mohajaba who wants to enjoy summer 2016 with good hijab styles and clothes, you only have to get inspiration from these four chic dresses for the summer season 2016. Enjoy! For more turkish hijab styles and dresses for 2016 - 2017 season, please watch our YouTube channel or join us on Facebook. 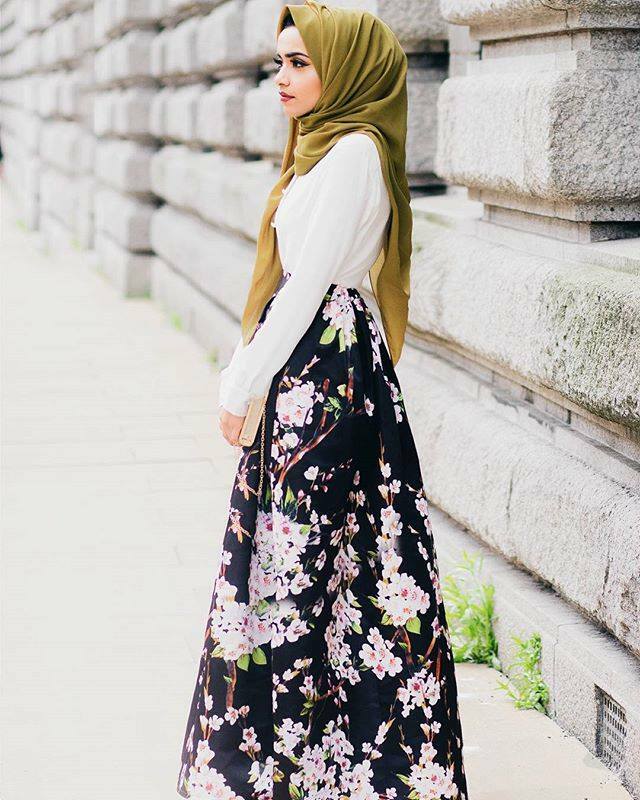 One thing sure, you'll be always amazed with the different chic, modern and stylish hijab styles that we feature.